It’s an exciting time for KXVU to say the least. In the last 4 months, he has stepped into the role of breakfast show host on Trickstar Radio, along with becoming the JunoDownload podcast host, putting out three solid releases across both Southpoint and YosH and more. One particular additional attribute is his appearance in the well renowned grime producer clash tournament Beatboss, which held it’s eighth official event last Friday at Five Miles London. Despite being knocked out in the semi-final, KXVU walked away from the event in good standing, setting a record alongside the eventual winner Rakjay in their heated remix round clash for the most reloads in any Beatboss clash, along with matching the long standing 5 reloads on one track record, formerly only held by J Beatz. 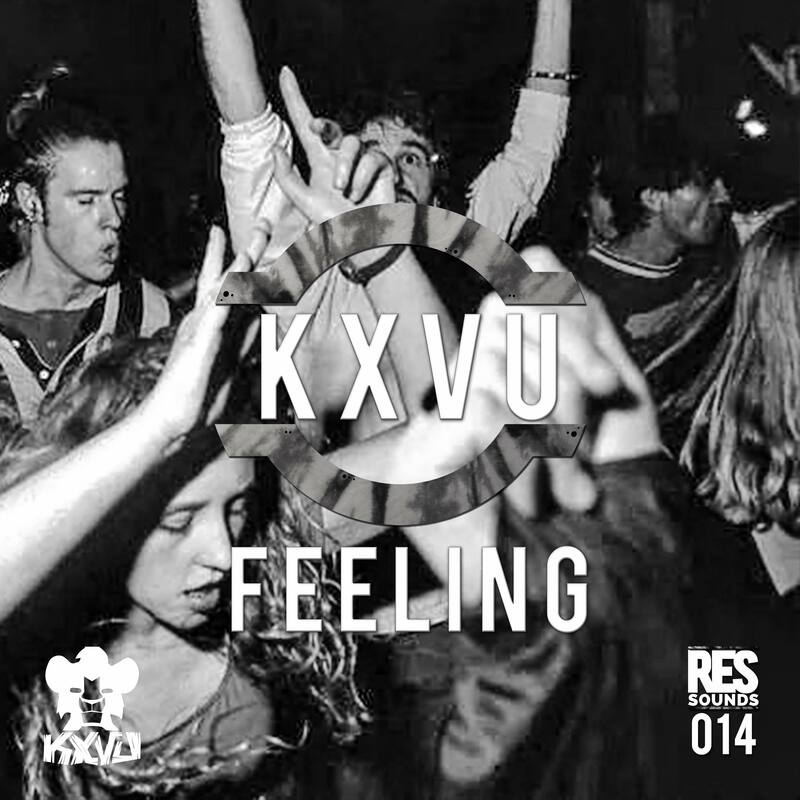 KXVU steps back into the realms of releasing music next with a look into his more carnival production styles as he teams up with Kade’s very impressive Resonate Sounds imprint for a one off single. This track, which goes by the name of ‘Feeling’. is a homage to both carnival and funky music with a modern, cub-like twist as waves of explosive drum work are coupled with choppy vocals tabs and a plethora of gnarly neurotic bass twists. When you then throw a load of unpredictable breakbeat extensions and a hard hitting brass line into the mix, it’s sure to get a bit cruddy. 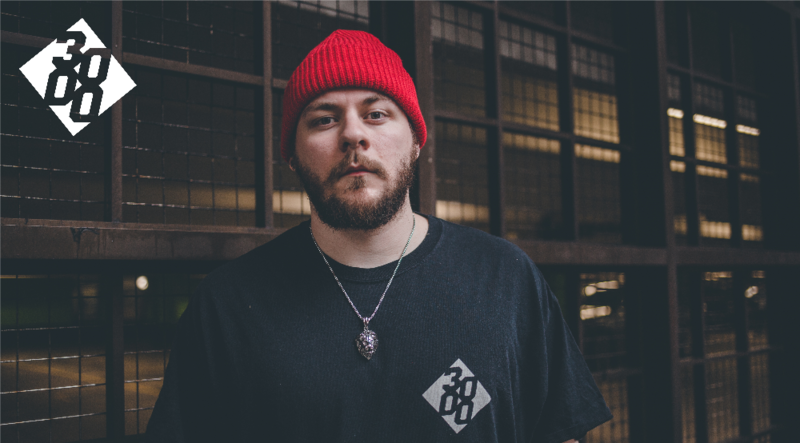 With this release KXVU joins a pretty cool list of artists to release with the London based label, including High Class Filter, Burt Cope, Ca$tle and more, all of which bring their own unique flavours to the table, making Resonate a really well rounded project from it’s roster alone. It’s set to be an exciting year for both parties, with KXVU staying busy 24/7 and Resonate laying down plans to make them one of the most active labels throughout the rest of 2019.